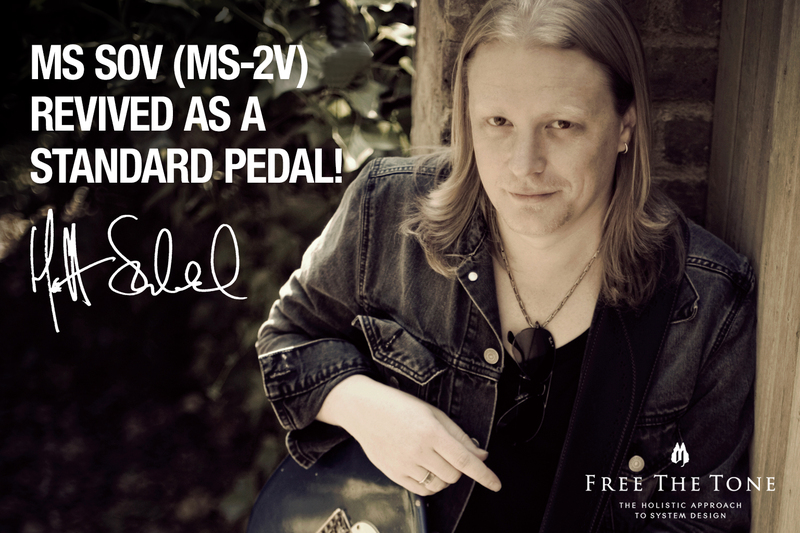 The Matt Schofield Signature Model “MS SOV SPECIAL (MS-1V)” discontinued in 2013 has been revived as a standard series pedal “MS SOV (MS-2V)” in response to an overwhelming demand from our customers. 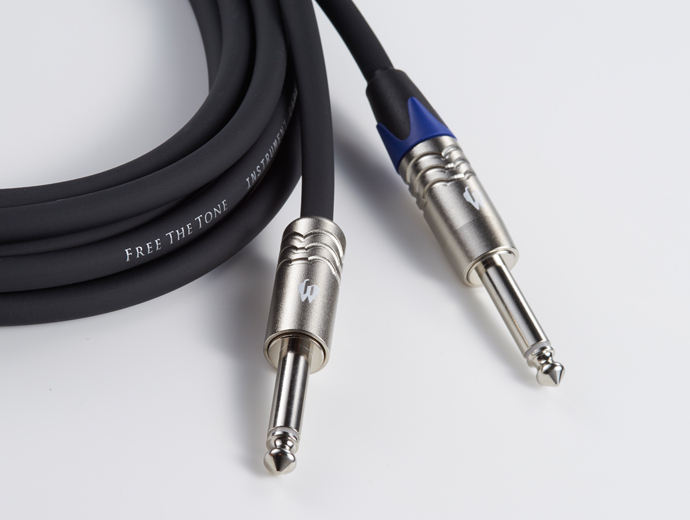 To reproduce the sound quality of the discontinued custom series model within the new standard model, we completely reevaluated everything from components to manufacturing process and performed sound adjustment, while keeping the specifications and features such as the HTS Circuit, and ±15 Vdc internal boost. Try the fat but smooth and wide-range “MS SOV” sound! By implementing the HTS (Holistic Tonal Solution) Circuit that manages signals comprehensively from input to output, the effected sound and bypassed sound will always have the same sound quality, which solves a problem that has plagued players for years. 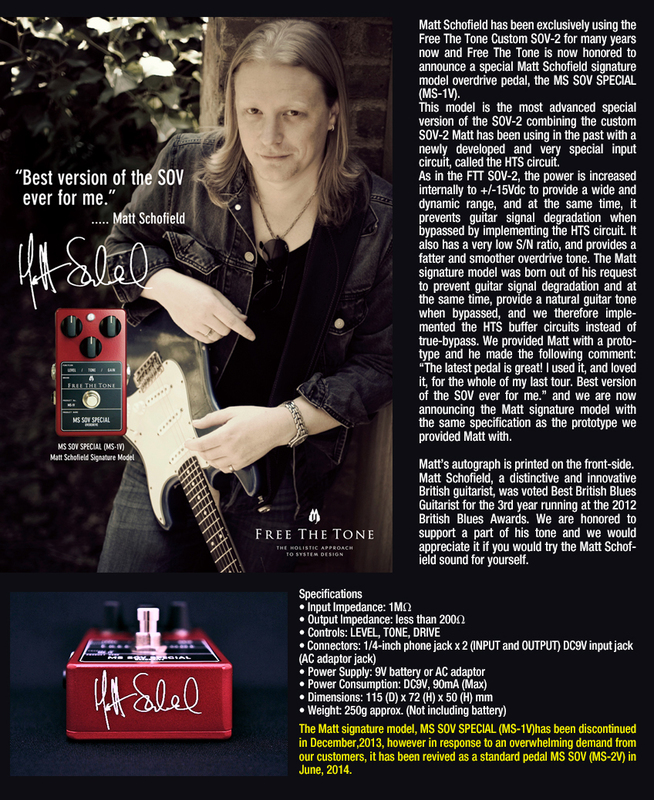 The newly developed FREE THE TONE’s Holistic Tonal Solution (HTS) Circuit brings a brand new concept to effect pedals. The HTS Circuit mainly handles the interface section of an effects unit (input and output). This circuit solves not only the problem with a True-Bypass circuit and weak points in a combination of a general buffer circuit and an electronic switch, but also totally and effectively manages the relationship between devices connected before and after the effects unit and the operation of the effects circuit implemented in the HTS Circuit. 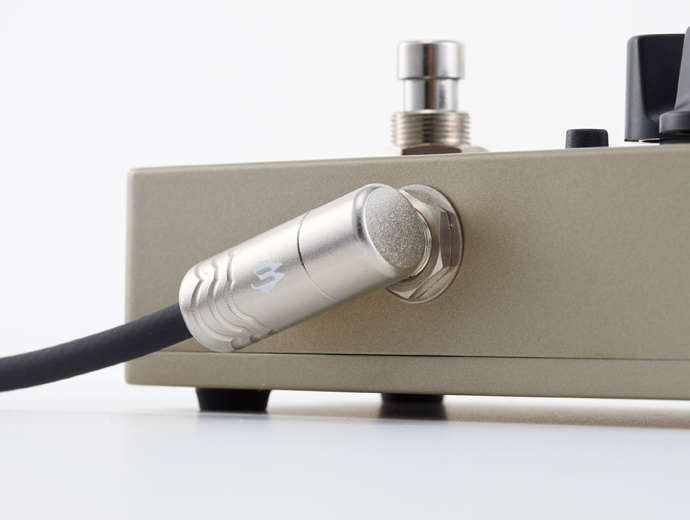 The compatibility of pedals when they are connected together will be influenced by the signal level and the characteristics of the input and output impedance. Signal characteristics may change each time you switch effects units on some combinations of effects units using a true-bypass circuit. These changes in signal characteristics will have a drastic influence on the sound quality and/or sound image. You may have felt a fundamental difference in sound quality or a feeling that something just isn't right in the past. This is a major problem of effects units that is relatively unknown. The HTS Circuit consists of three separate circuits: Input Circuit, Noiseless Effect On/Off Circuit, and Output Driver Circuit. The Input Circuit receives the signal properly according to the conditions of the signal source, eliminates noise from unnecessary frequency bands and then sends the pure guitar signal to the effect circuit. 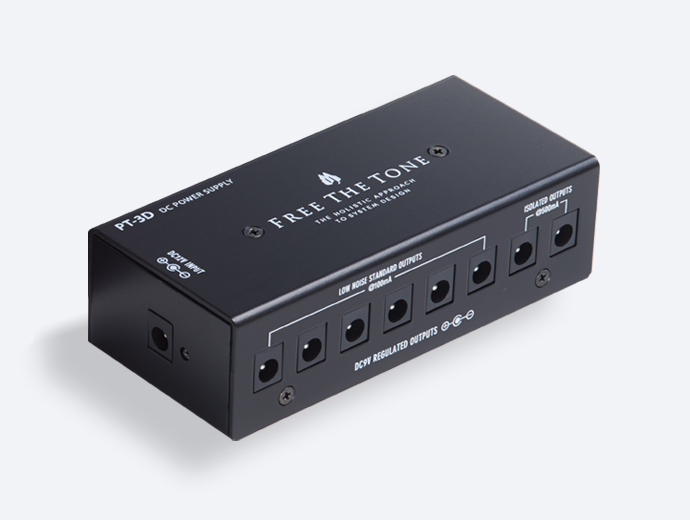 The FREE THE TONE effects units have a very low signal-to-noise ratio thanks to the HTS Circuit. The processed signal is sent to the Noiseless Effect On/Off Circuit. This circuit transfers the guitar sound faithfully without any feeling of dullness or distortion that is often unique to electronic switching circuits, because no switching element, such as an FET, is used. The processed or bypassed sound signal, selected by the Noiseless Effect On/Off Circuit, is sent to the Output Driver Circuit and then to any other equipment connected after the effector in the signal chain. 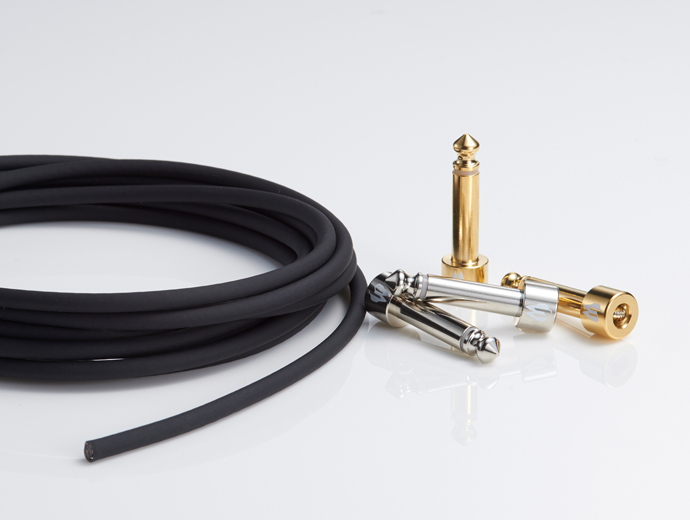 Regardless of whether the effects unit is on or off, the signal output impedance remains fixed so that a stable signal is provided all the time. And when the effects unit is turned off, the HTS Circuit outputs a signal that remains true to the original natural guitar sound. HThe effected sound and bypassed sound managed by the HTS Circuit will always have the same sound quality, which solves a problem that has plagued players for years.